Primorye in the Russian Far East is the only area in the world where both the Amur tiger – more commonly known as the Siberian tiger – and Amur leopard still exist in the wild. In spite of worldwide publicity, these big cats still face many threats – illegal poaching, human encroachment, deforestation, and a lack of natural prey species. 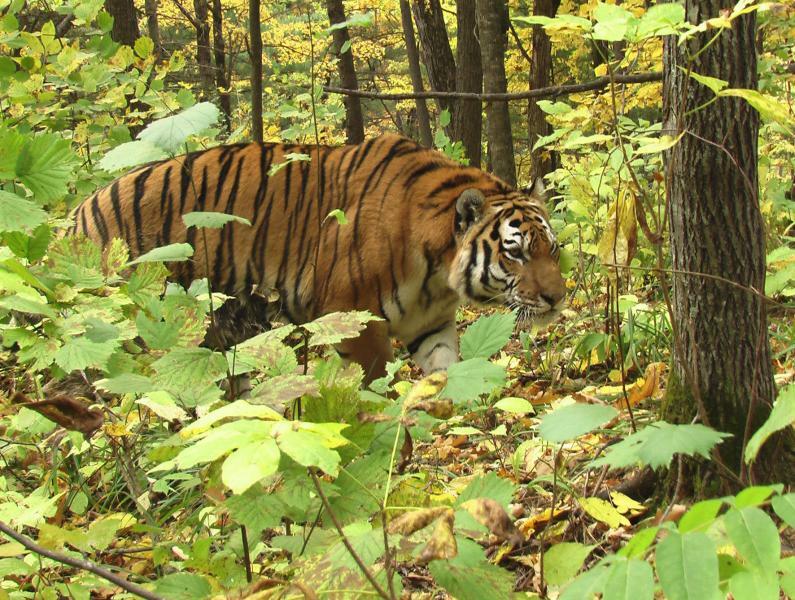 An estimated 450 mature Amur tigers and 35 Amur leopards are left in the wild, and of the surviving tigers, only approximately 10% are found within protected areas. The numbers protected are not enough to sustain the population, and thus the future of the tiger is still at stake and depends on the attitude of the local people towards them. The Russian NGO, Phoenix Fund was established in 1998 to help conserve Russia’s rare and endangered wildlife. Led by Sergei Bereznuk, Phoenix works closely with the local communities, conservation agencies and experts to develop and maintain a network committed to the conservation of the Primorye’s habitats and wildlife. In the short-term, a war with poachers is being waged. But in the long-term it is re-education of the community that will ensure tiger survival. Through ‘Tiger Outreach’, local children are being taught about tigers and their conservation, supported by summer camps and Tiger Festival Days held annually at Vladivostok, Novopokrovka and Luchegorsk to celebrate the tiger. A Tiger Eco-Centre at Novoprokrovka has been established with the support of other conservation organisations, visited by over 2,600 pupils in the district. 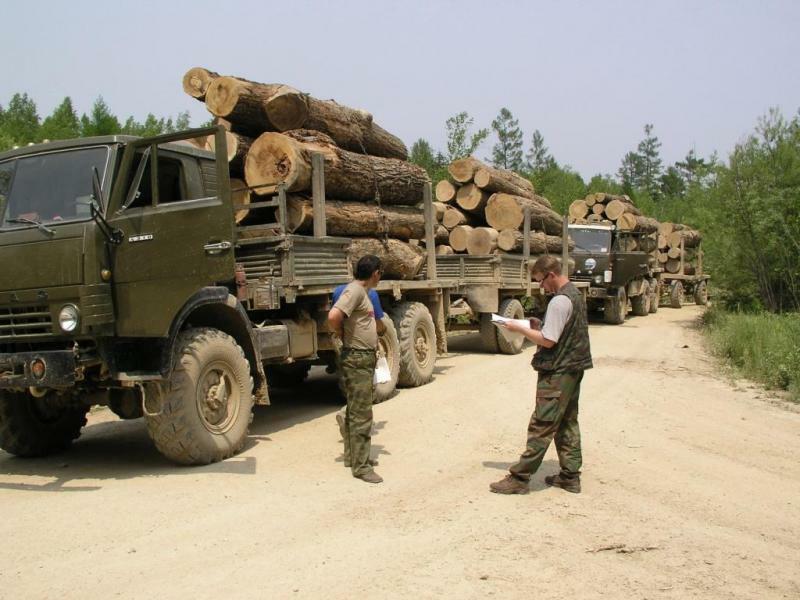 As well as continuing to engage local communities to participate in conservation, Sergei is strengthening anti-poaching and habitat protection, and working to formalise research to aid the development of best practice. 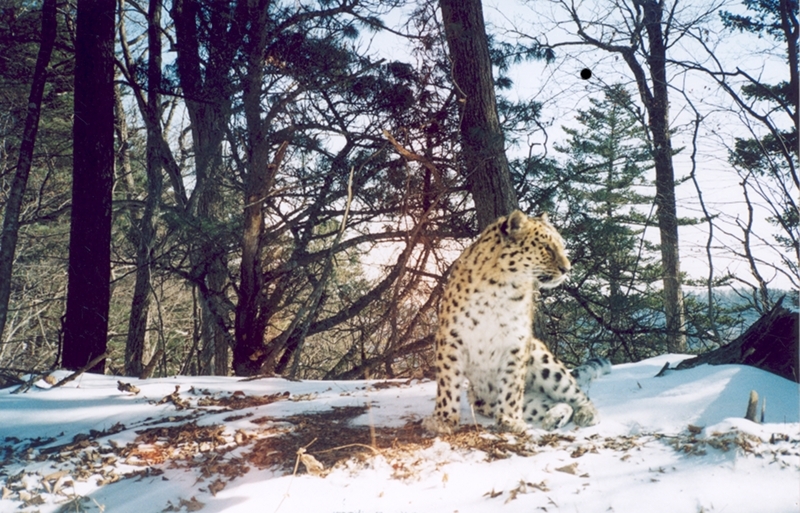 The Phoenix Fund is part of a coalition of organisations that recently succeeded in persuading the Russian Government to re-evaluate the routing of a 4,000km Pacific Oil pipeline and terminal through Amur Bay in Southwest Primorye, in the range of the Amur leopard. An essential task is to continue to address governmental inertia and bureaucracy through lobbying for greater protection of tiger habitat. Sergei has received Continuation Funding from WFN in 2007, 2010 and also won the first ever WFN/WWF Challenge Grant in 2010. He has also partnered with WFN in a BBC Wildlife Fund project to boost anti-poaching and forest-fire fighting efficiency to further protect big cats and their habitat.